We currently offer a specialty training program for runners. Please contact our office at 415-479-7100 for more information today! The goal of a running assessment is to identify any biomechanical faults, limitations, or inefficiencies that restrict a runner’s ability to perform at his or her peak level. 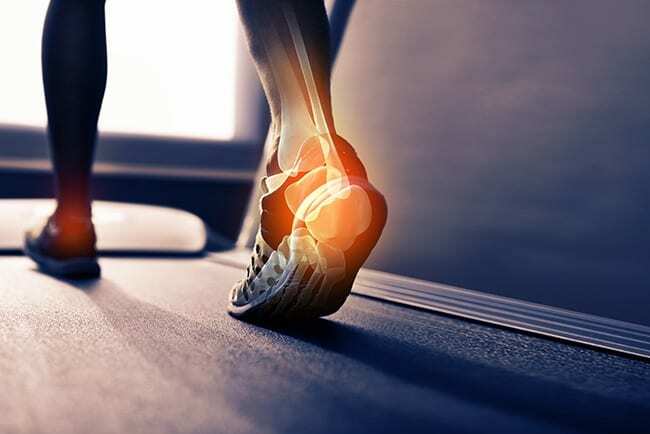 The evaluator will identify dysfunctions of the musculoskeletal system (including muscle imbalances, joint restrictions, motor control impairments) and areas of weakness that are contributing to an inefficient running pattern, and determine the best course of action to improve identified faults. 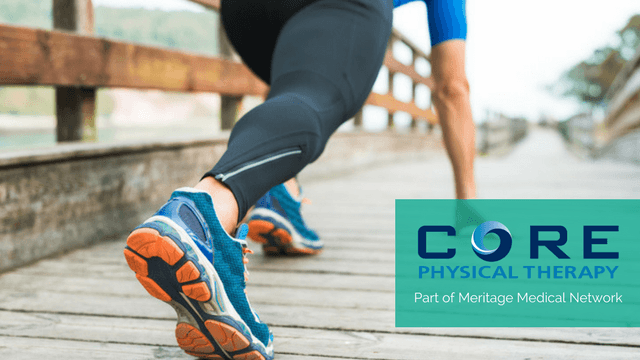 What is included in the running assessment? One-on-one physical examination to assess joint restrictions, strength, and stability specific to the runner. How long is the running assessment? Who will perform the running assessment? All running assessments are performed by a licensed physical therapist who has undergone specific training in this area of sports performance. Contact us at 415-479-7100 to schedule a running assessment today.